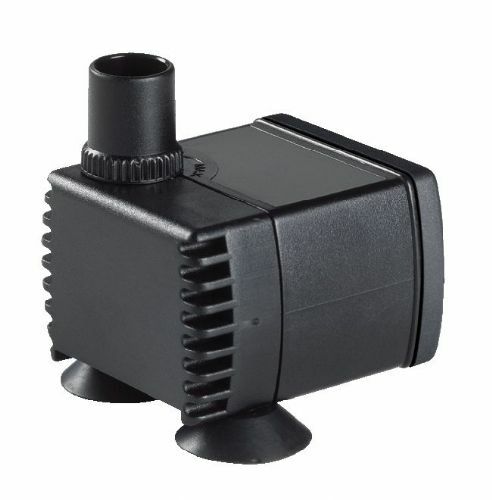 The Pontec PondoCompact 1200 Feature Pump is used for statuary and decorative fountains and ponds both indoors and outdoors. The Pontec PondoCompact 2000 Feature Pump is used for statuary and decorative fountains and ponds both indoors and outdoors. The Pontec PondoCompact 300 Feature Pump is used for statuary and decorative fountains and ponds both indoors and outdoors. The Pontec PondoCompact 600 Feature Pump is used for statuary and decorative fountains and ponds both indoors and outdoors. 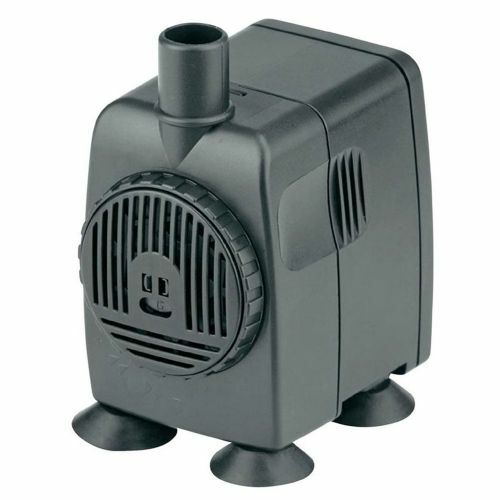 Water feature pumps for statuary and decorative fountains and ponds, indoors and outdoors.